Families with an aging loved one don’t know what they don’t know, which is why education is a key component of the Care Right Way. As important as understanding the mental, physical and financial health of your aging loved one is, understanding the family dynamics and making sure all parties are on the same page is just as, if not more, vital. We have found that sensitive topics such as caregiving, where to place Mom or Dad or end of life requests can cause emotions to run high. 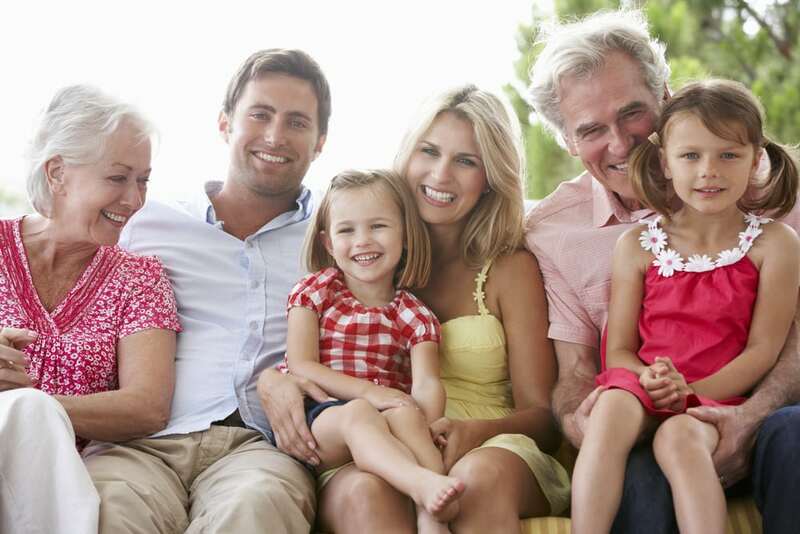 One would hope that the aging process would bring families closer together, but often it does not. Care Right, as a neutral third party, is adept at reducing tensions, improving communication and keeping all parties on track, which helps preserve family relationships. Recommending the appropriate Care Package Service Level needed to implement the plan. Again, depending on your specific situation (including the number of family members involved in the meeting) this phase can last for an additional 2-6 hours. To help ensure accountability and avoid missed steps, Care Right will encapsulate the assessment findings and Aging Plan into a written report that all family members can refer back to when needed.